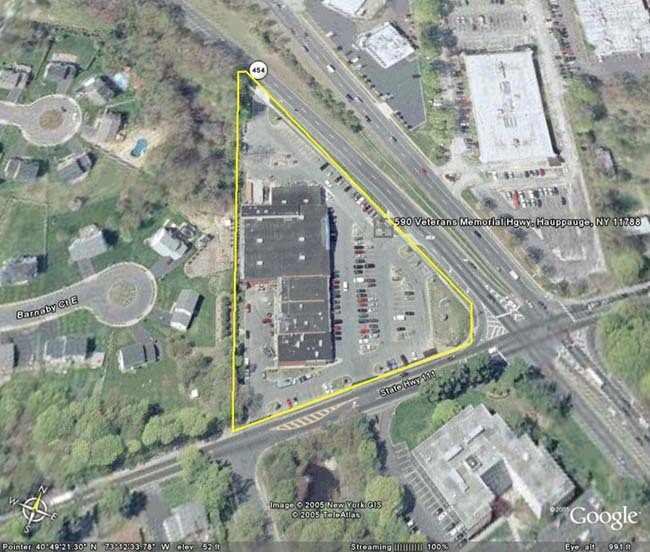 Hauppauge Plaza is a 34,919 square foot shopping center situated at the intersection of Veterans Memorial Highway (Rt. 454) and Rt. 111 (Wheeler Road) and Rt. 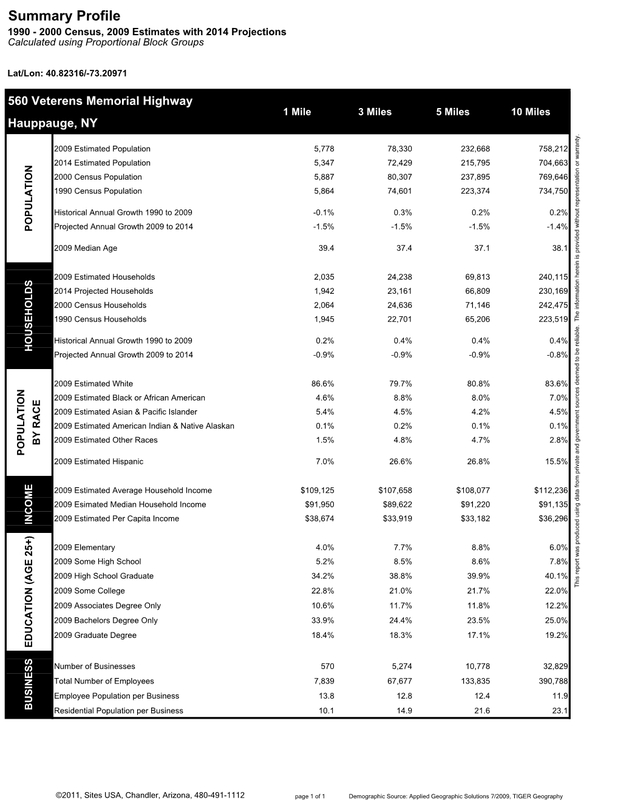 347. 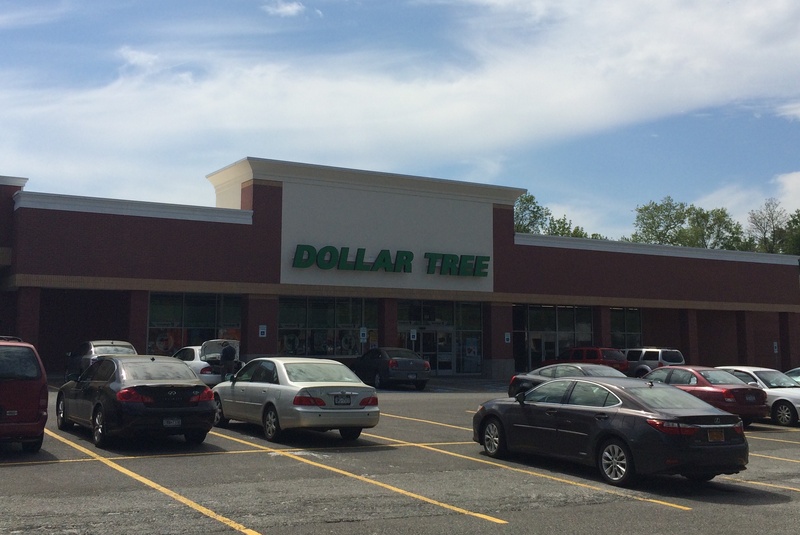 The shopping center is also readily accessible from the Northern State Parkway and the Long Island Expressway. 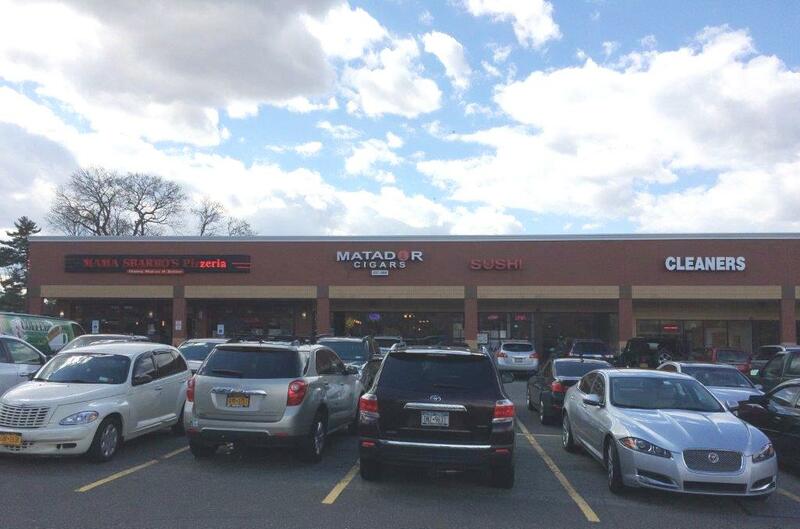 Hauppauge Plaza has a strong tenant roster anchored by a 12,000 square foot Dollar Tree complemented by casual dining tenants Mama Sbarro’s Pizzeria, Sakura Sushi, and Jersey Mike’s. In addition, the center provides service based tenants including a Dry Cleaners, Sola Salon Studios and Matador Cigar Lounge.